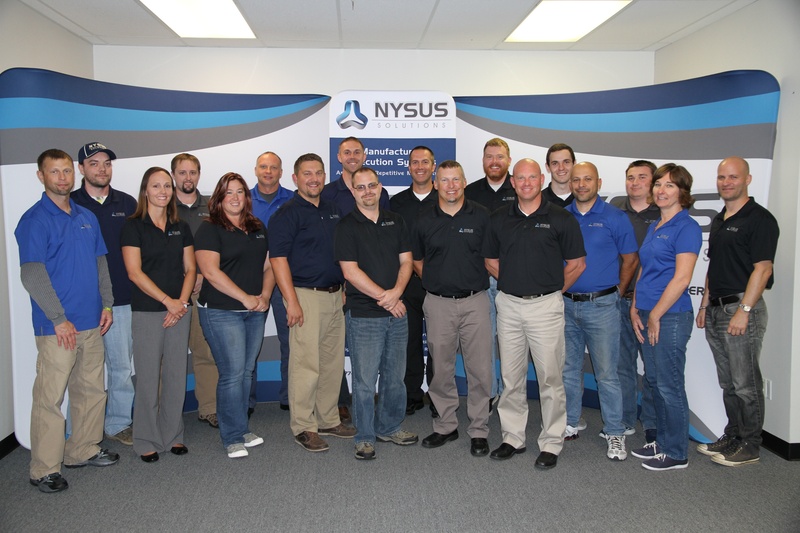 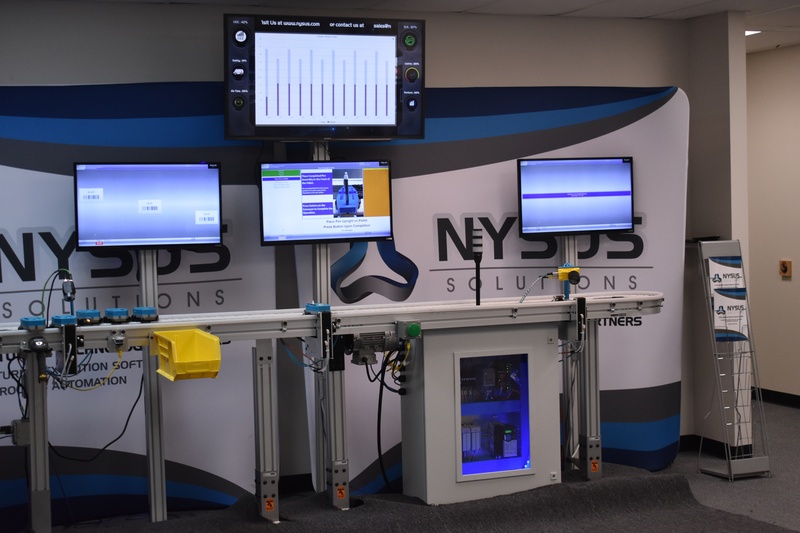 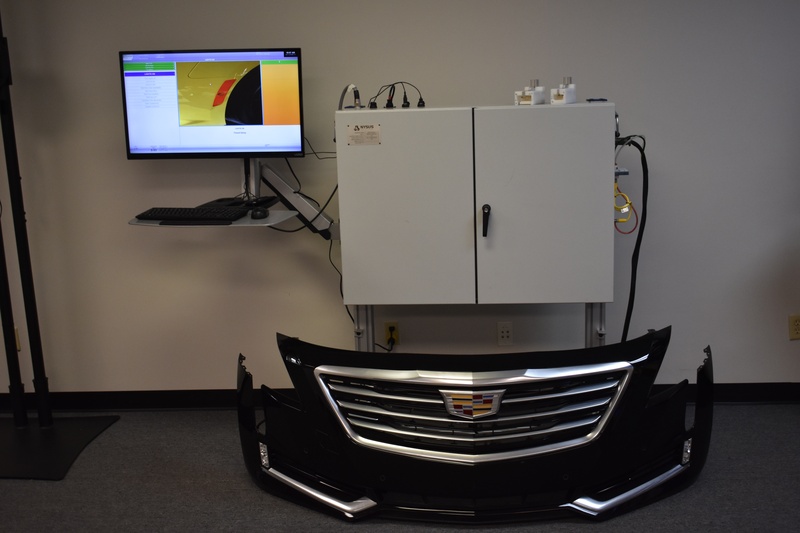 Over the past few weeks, we've hosted small groups of customers to tour the Nysus facility and try out some of our software and automation products. 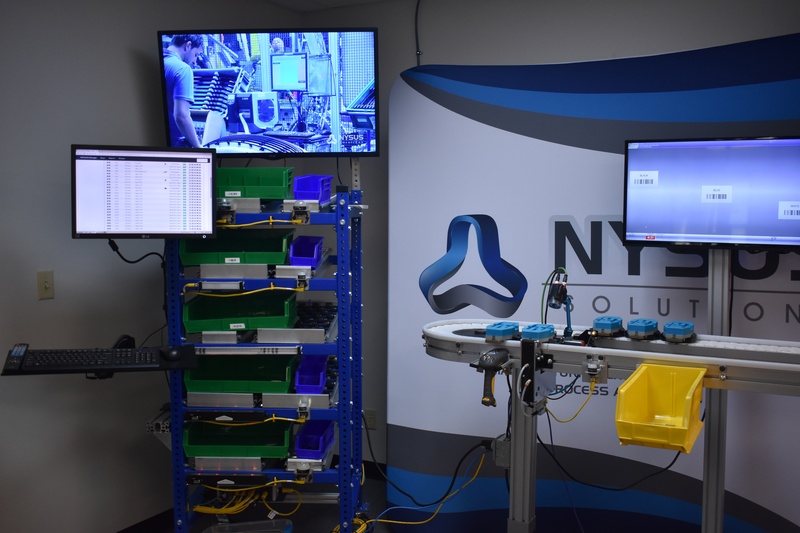 This gave them an opportunity to not only meet our team, but really get a sense of what our products are capable of and how they can fit into their current operation. 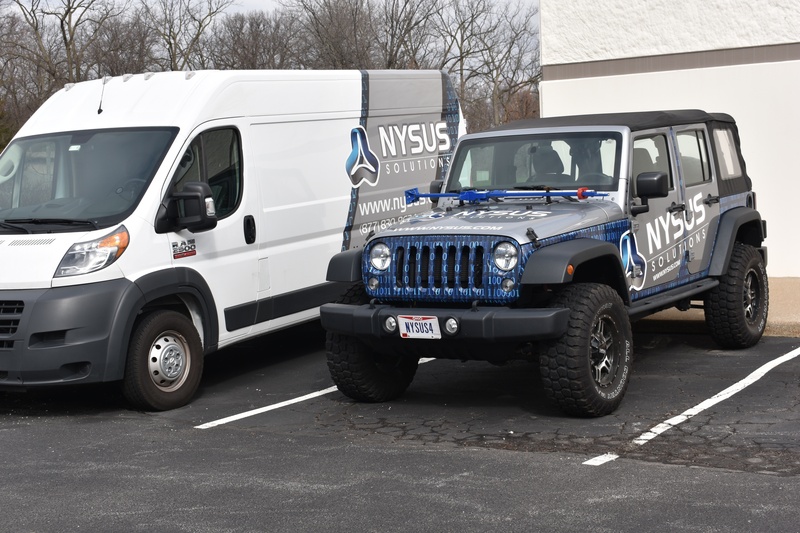 We had great questions and ideas come up during these tours that are turning into future projects we can’t wait to get started on. 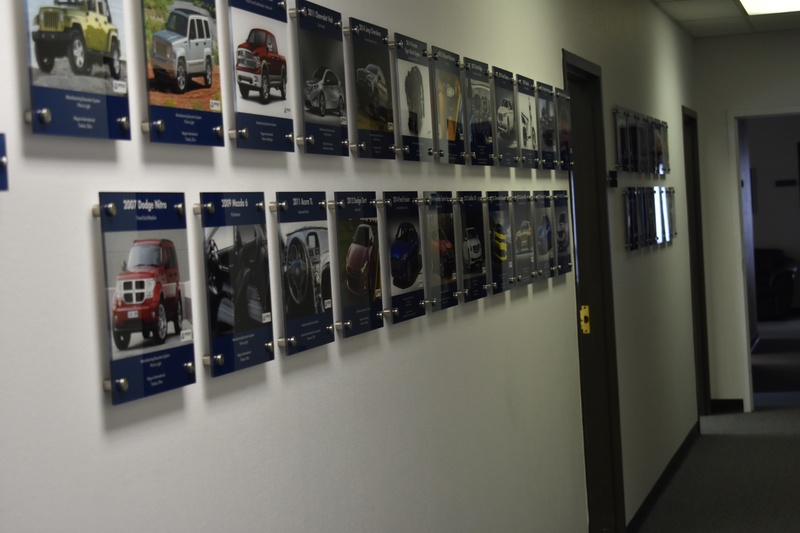 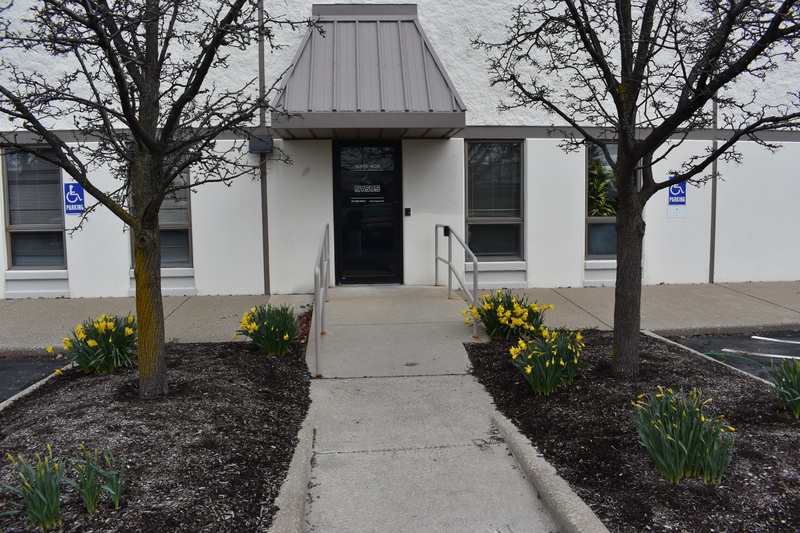 We’d love to host your company onsite at our Maumee, Ohio facility and show off what we're capable of! 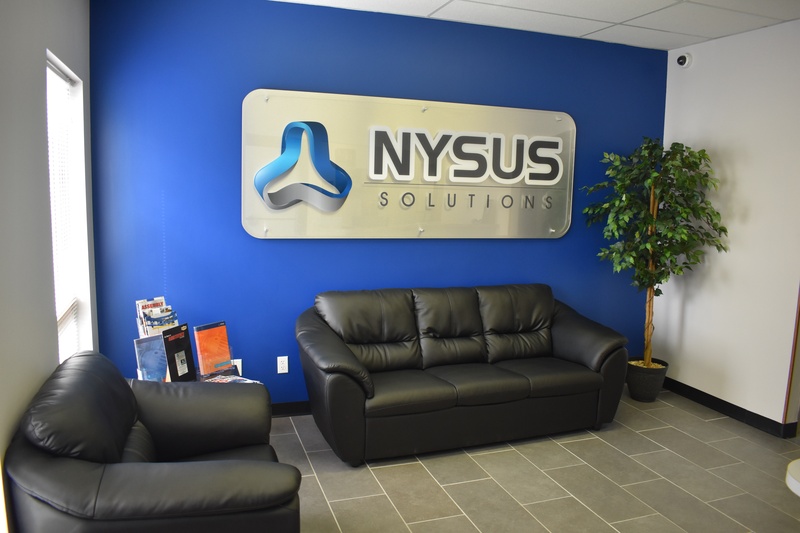 If you’d like to set up a tour of Nysus Solutions, contact us today!